Agora Military Pullover. 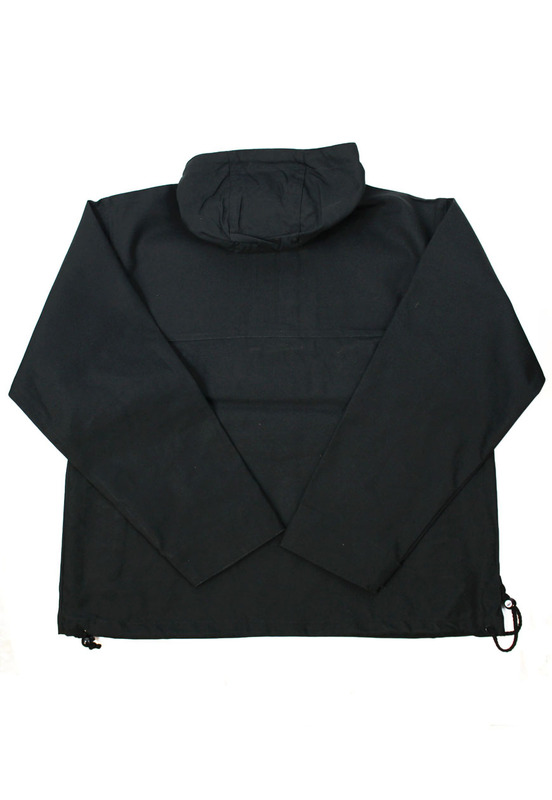 Starched poly cotton pullover in black. Velcro front pouch and snap close side pockets.